by Brianna Crandall — January 30, 2019 — Award-winning digital parking company Parkpnp has just announced a new investment to launch their ParkOffice product, which smartly maximizes the use of limited company parking. ParkOffice automates employee parking, allowing facilities professionals to reduce their workload and spend in relation to parking. The funding will see Parkpnp roll out their new software-as-a-service (SaaS) product across Europe and the United States. Having identified the need for a product that allowed companies to increase the amount of parking available to staff, ParkOffice’s core feature allows staff to release assigned parking spaces when they are out of the office at meetings, on holidays, etc., while a host of other features allow for the full automation of all aspects of staff parking. ParkOffice is powered by a cutting-edge algorithm and artificial intelligence (AI) that allows companies to park more staff in the same amount of parking spaces, reducing the cost and administrative burden of company parking in the process. ParkOffice has already recruited a significant list of clients, with Colliers International, Europcar and Benelux property giants Befimmo and MVGM among the early movers, reportedly saving them money, improving employee wellbeing and promoting efficiency. Clients have already reported saving upwards of €50k a year per location using the service. We’ve become something of a magnet for companies looking toward technology to improve parking issues. We noticed while many companies thought they needed extra space, in fact they just needed a solution to help them ensure their existing spaces are in use all of the time. We’ve been developing ParkOffice for over a year now and are really looking forward to the impact this product will have across the world. 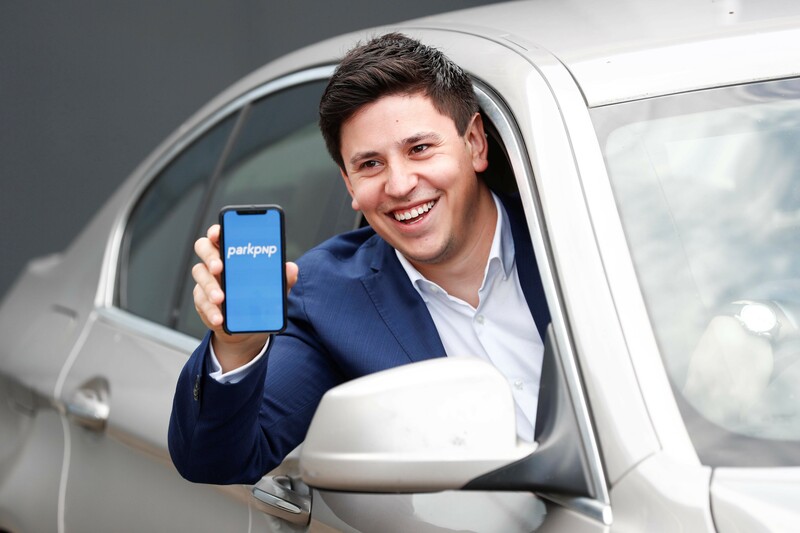 Parkpnp was founded in 2016 by Irish entrepreneurs Daniel Paul and Garret Flower has quickly established itself as a major player in the European parking market. The latest tranche of investment includes contributions from sustainability focused fund BVP Investments and former Europcar supremo Colm Menton. The company’s marketplace is regularly parking 40,000+ drivers across Ireland, Belgium and the Netherlands, allowing all types of parking space owners to rent out and advertise their underutilized space. For more information about office parking management system ParkOffice, visit the Parkpnp website.